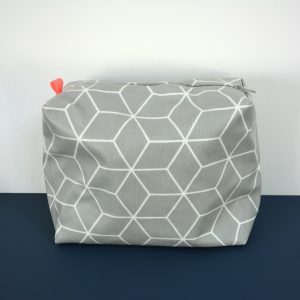 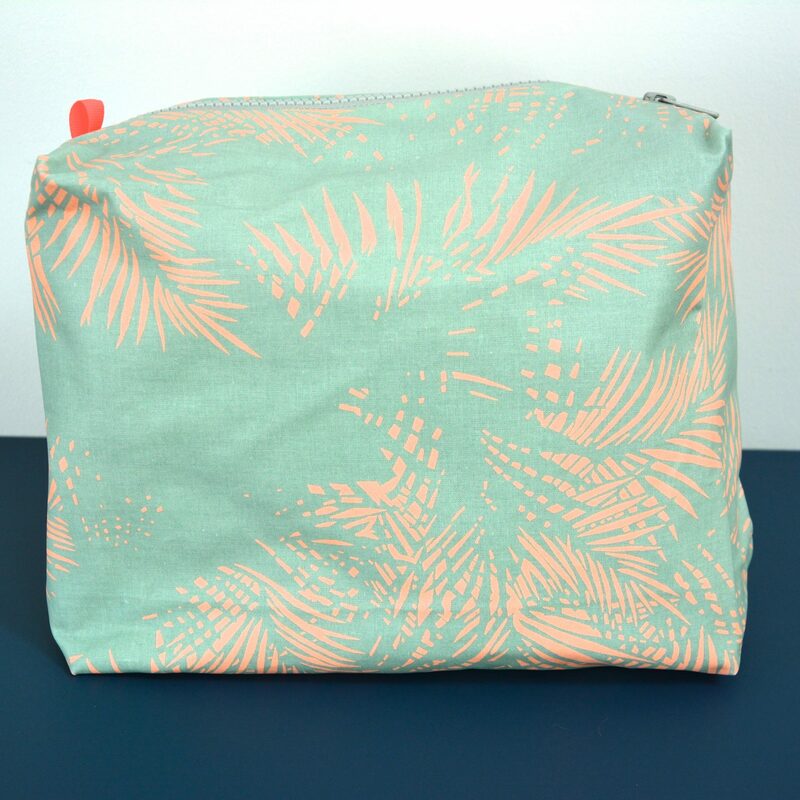 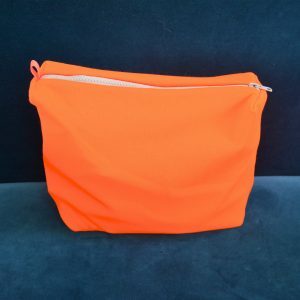 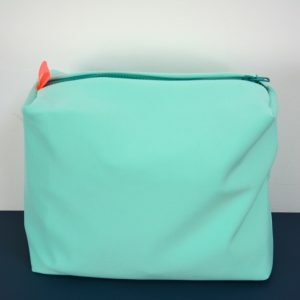 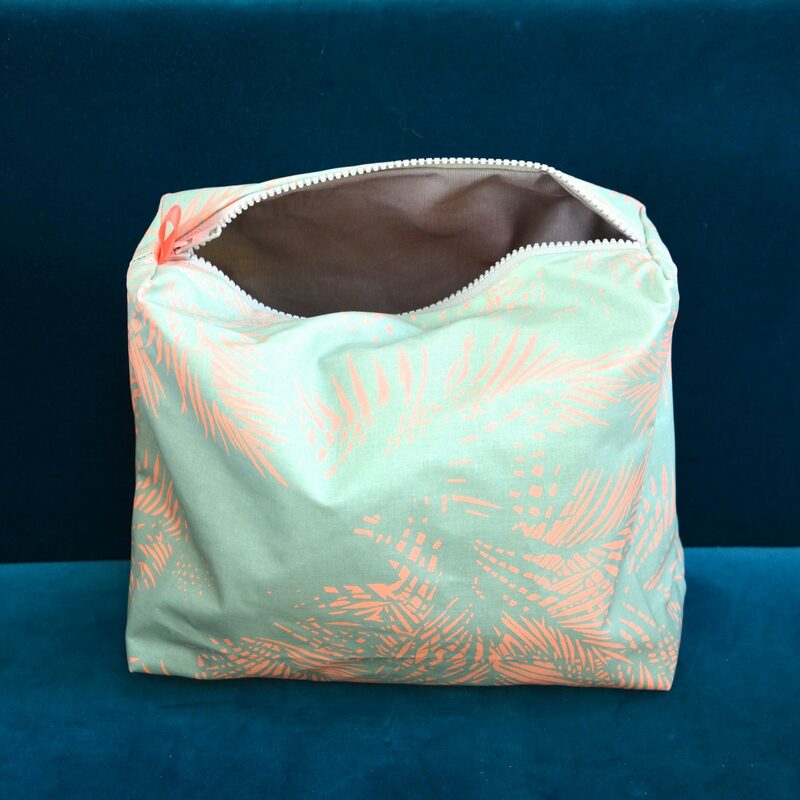 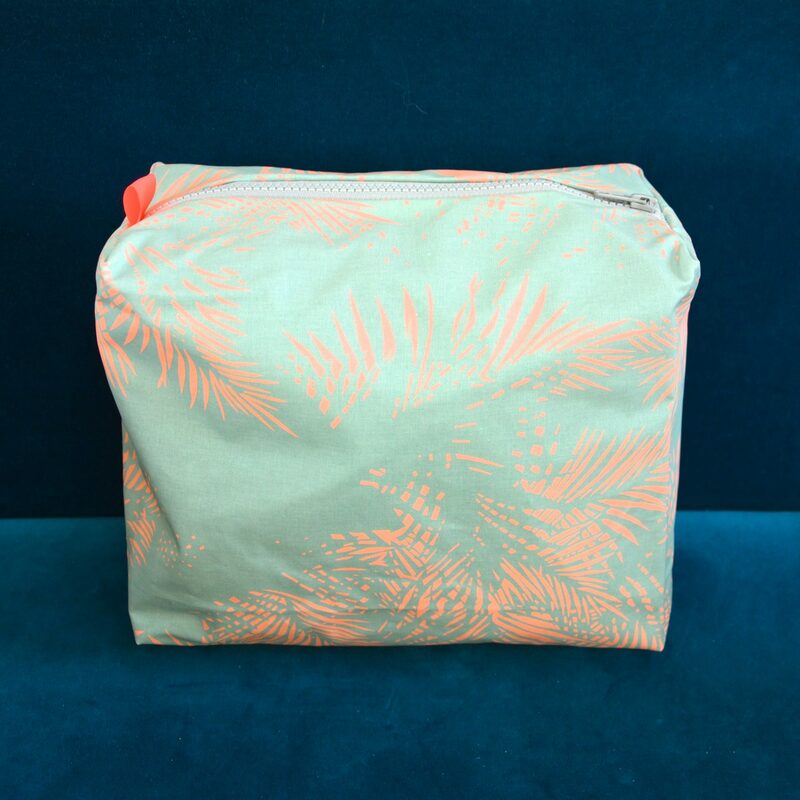 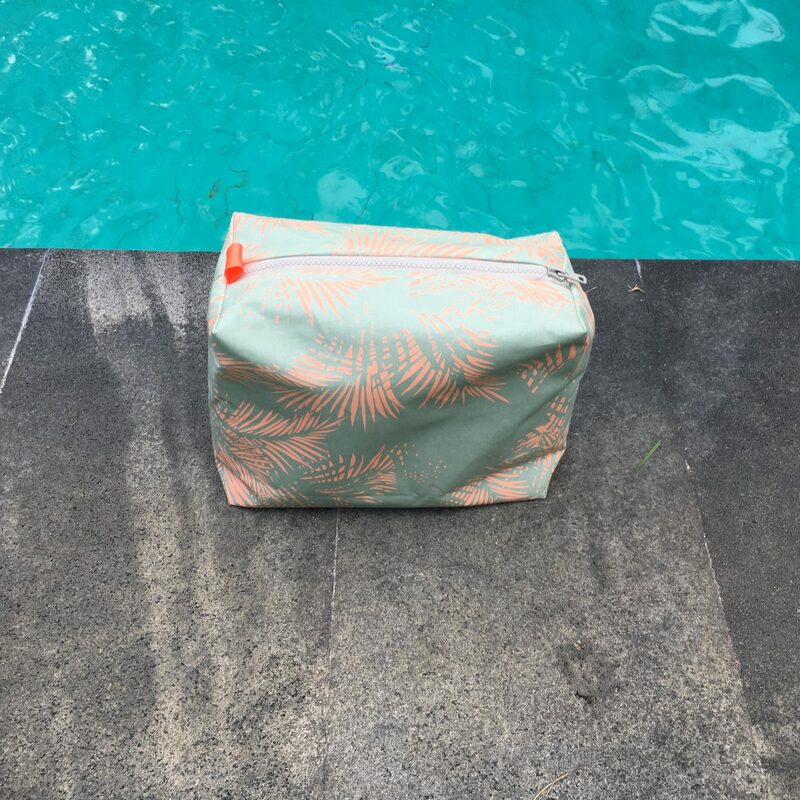 This wash bag is made of washable oilcloth inside and outside. 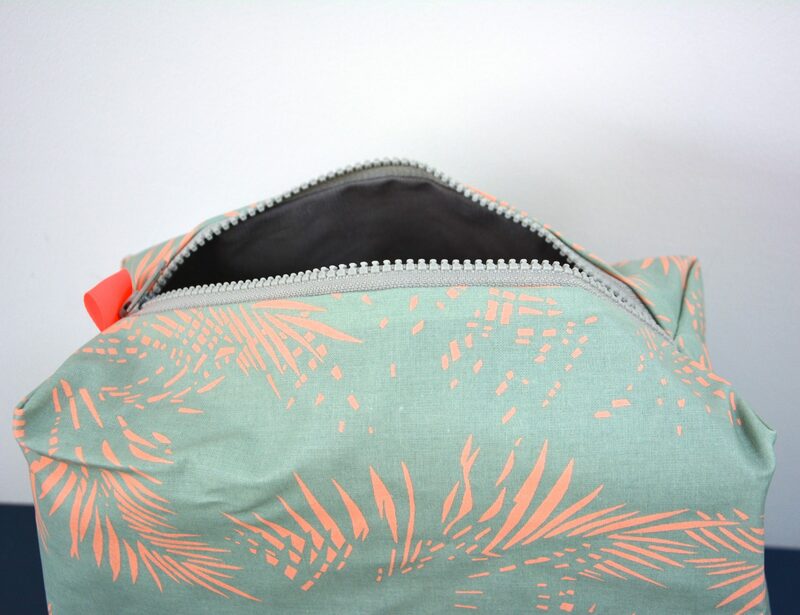 The turquoise color with palm tree print will give you a feeling of vacation any time of the year. 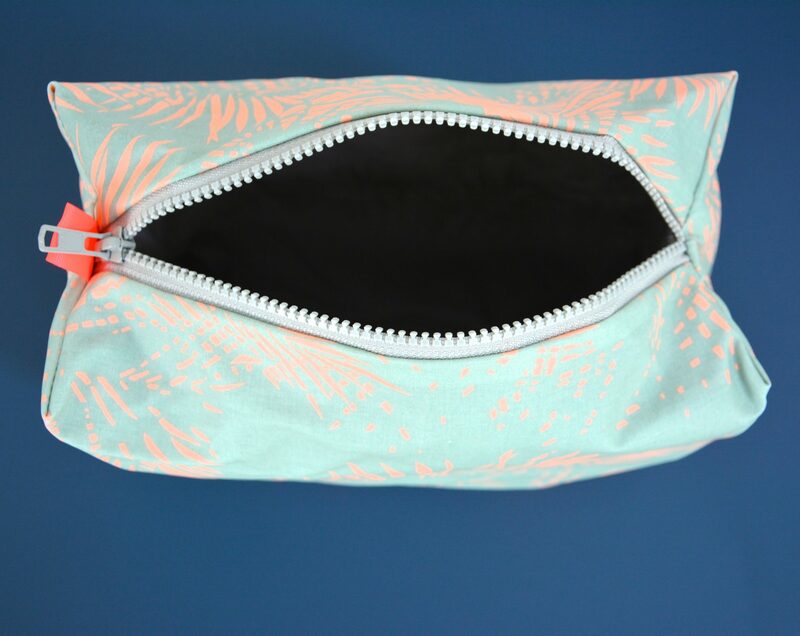 The perfect birthday gift. 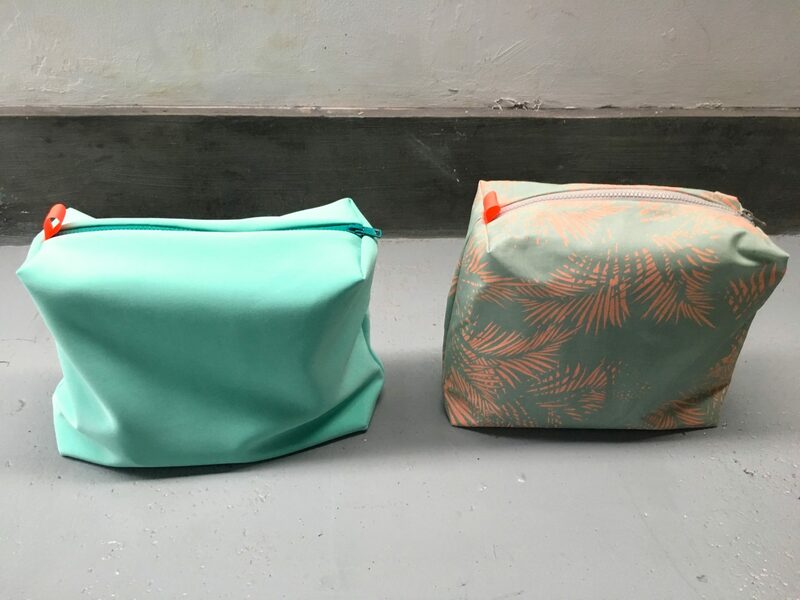 Designed in Berlin.